Luxury wedding videographer. Based in London. 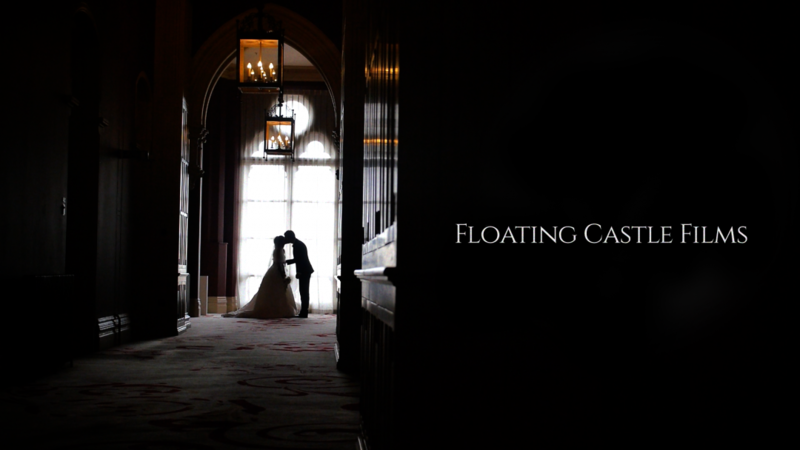 Floating Castle Films is a London based wedding videography company, specialising in cinematic wedding video production. 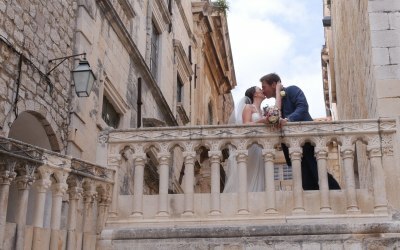 We cover all types of weddings, all over the UK and abroad. Our wedding videographers have the expertise to turn the moments of your day into a timeless wedding film that you’ll treasure forever. Every film we produce is unique, we don’t make run of the mill wedding videos, we use our skills and creativity to document a story, the story of your wedding day. 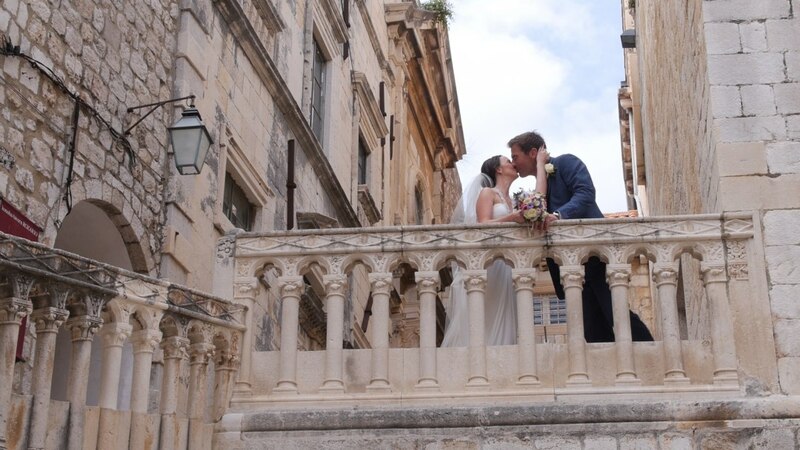 We’ll use top of the range HD cameras and edit footage using the latest software, to ensure each film captures your wedding day, in all its glory. Bridal Preparations Until 30 Minutes After First Dance - £1295 With this package, we’ll capture the entire day from bridal preparations right up until 20 minutes after the first dance. Includes: Up to 10 hours of coverage, 1-hour feature film. Also, you will receive a 4-minute highlight film of your day for your friends and family to enjoy. 1 Cameraman shooting on 3 HD Cameras. USB box Sets with menu, titles and music. 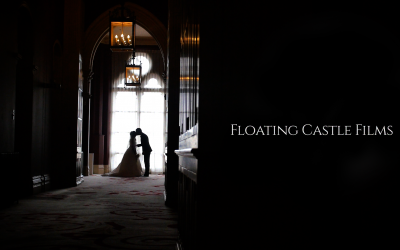 Get quotes from Floating Castle Films and others within hours.